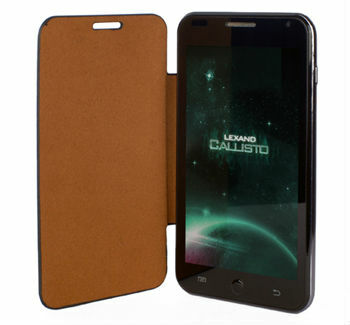 The Russian company "Laboratory "Leksand"" known to date as a supplier of navigators, video recorders, routers and accessories, announced the release to market of Android smartphones by presenting its first model – Lexand Callisto has a 5-inch display, 8 MP camera and dual-core processor. Announcing in September last year, the gaming tablet Wikipad, the developer promised to begin selling the device with a 10-inch screen in October. 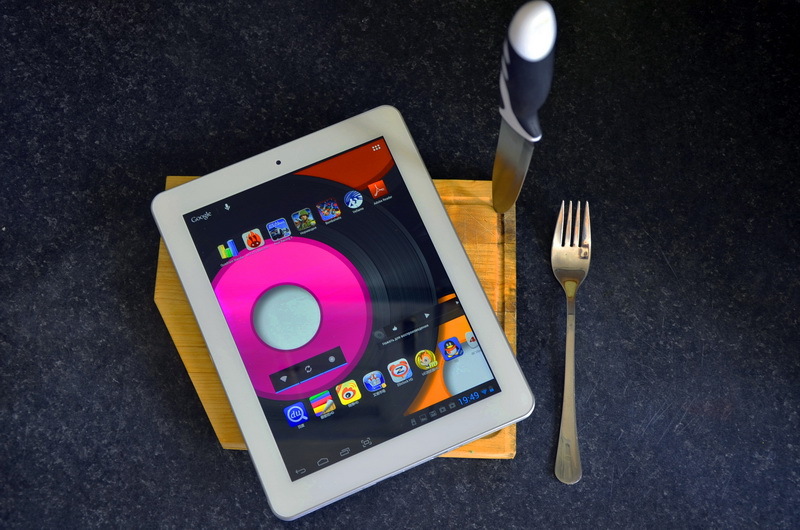 Then the concept changed and it was decided to do a seven-inch tablet. 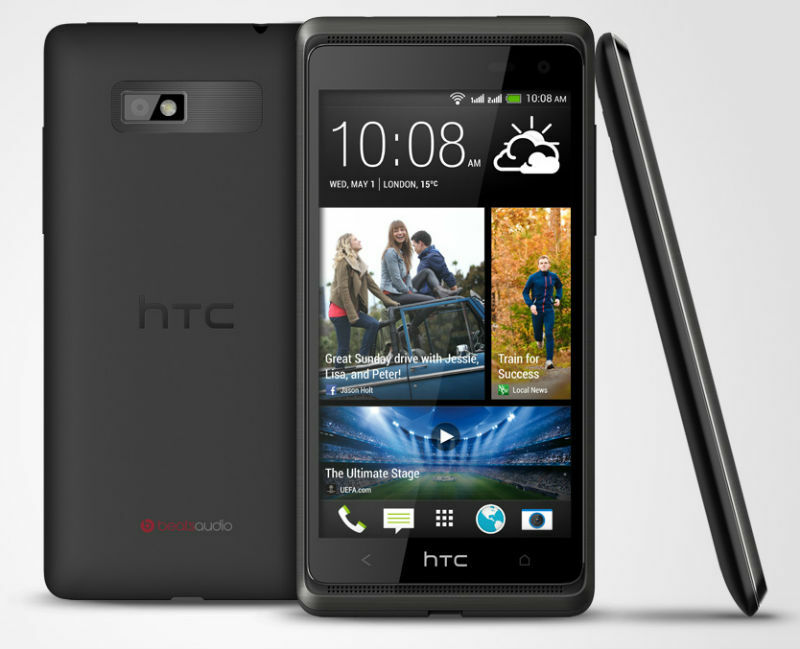 Its release was announced in February, and the new sales start date was "spring 2013". The most life-affirming time of the year at the end, and the sale of the Wikipad 7 has not yet begun. 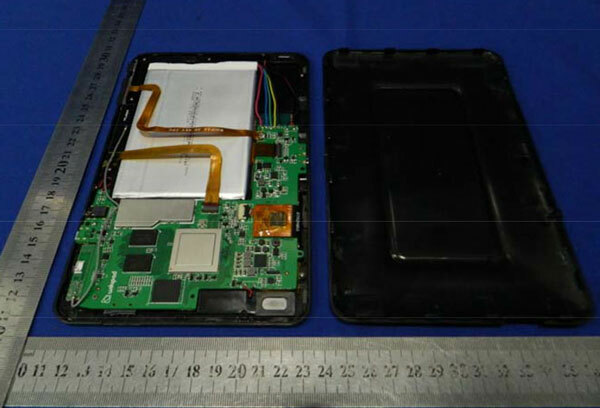 However, all is not lost, as evidenced by the pictures of the device revealed on the website of the telecommunications Commission (FCC). In the framework of the "first sight" we have examined in detail the exterior and hardware of the new flagship of the company, but to judge the level of implementation of the software was still early. 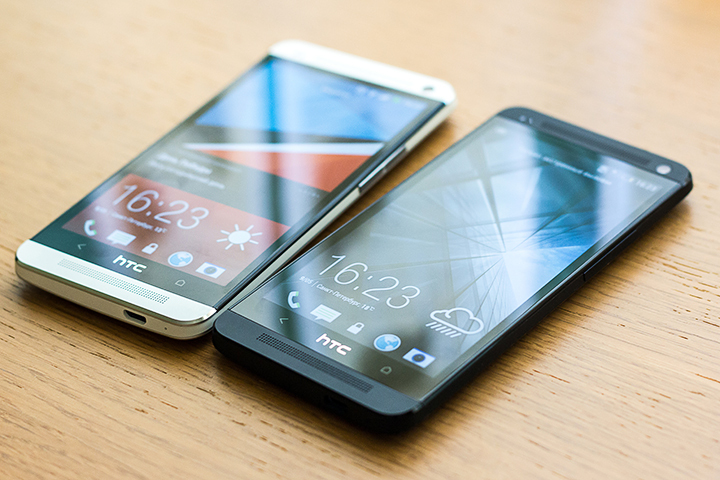 At the moment, HTC One is already on sale and widely available in retailers, so we can safely consider all aspects of the operation of the apparatus, behind the scenes. 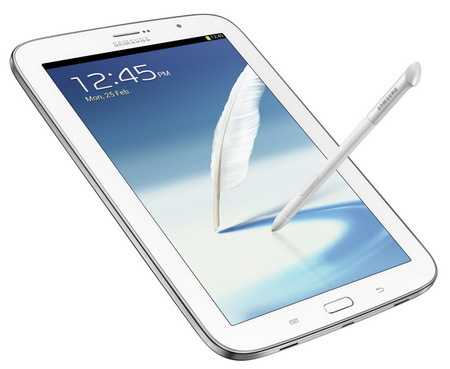 In my memory, the Galaxy Note 8.0 is the first tablet from Samsung, which does not slow down the interface, but this is not the only improvement over previous versions. 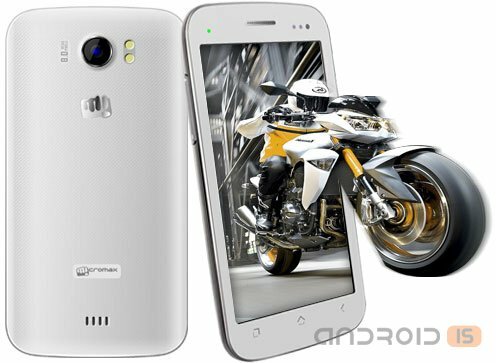 The Indian company Micromax has announced to the market its new device with good features and affordable price, the dual SIM smartphone A110Q Canvas 2 Plus. 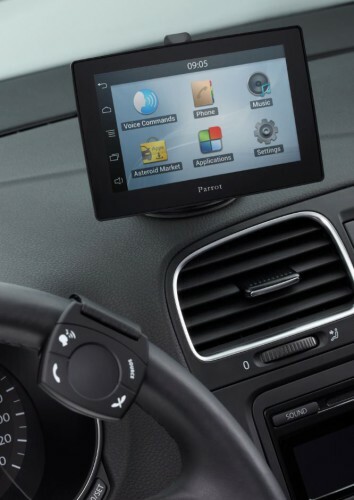 The French company Parrot debuted on the Russian market with its new device - a specialized tablet for motorists - Parrot ASTEROID Tablet. 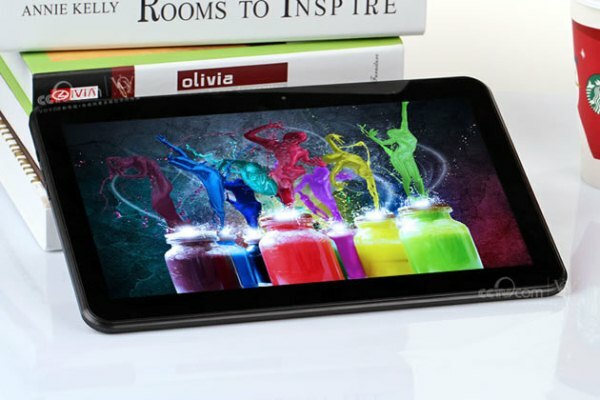 Acer presents the Iconia A1, its first 7.9-inch tablet with IPS screen on the platform Android OS 4.2.2 Jelly Bean. Novelty has a small thickness and minimum weight, making it comfortable to hold in one hand. Quad-core processor provides a smooth web-surfing, viewing multimedia content and productivity, sufficient for modern applications. 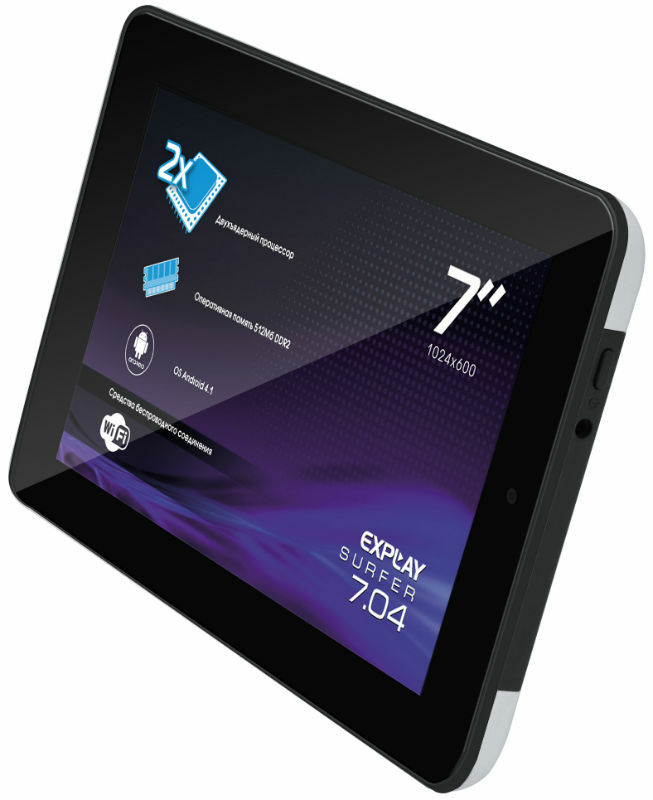 The Company Explay announced the completion of its line of budget seven-inch tablet new model Surfer 7.04, which is equipped with a 1.5 GHz dual-core processor AmLogic 8726 MX, 512 MB RAM, 8 GB of internal memory and running the operating system Android 4.1 Jelly Bean. 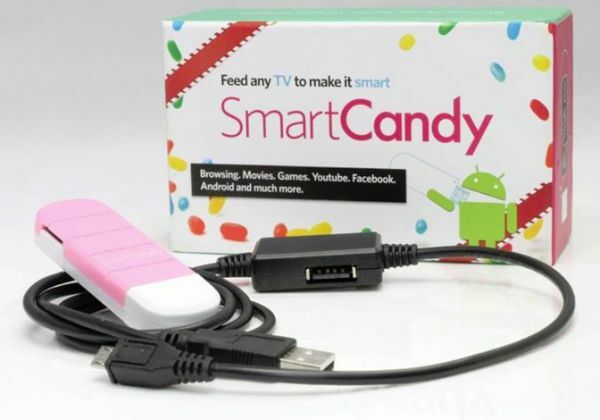 There is a large selection of mini-PCs that serve as TV-console and connect to the TV. There are devices like monolithic and external wifi antenna, which solves the problem of poor reception in the devices of this type. Can be information about another Chinese smartphone and tablet not very interesting to most readers, but today the situation is such that is an increasing number of users who are not afraid to order goods directly from China. So the hero of this news, called Voyo A15, it is even possible to find a buyer and our open spaces. 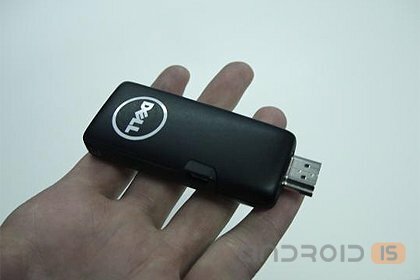 Representatives of the company Dell, which released PC, Project Ophelia running on Android OS, which can be compared with the size of a normal flash drive, spoke about when to begin the first deliveries of mini-computer and how much it will be? One day it became clear to me that we need to finally get my own tablet, and not rely on constantly coming to the test device. 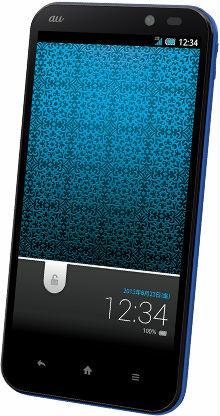 For a start it was decided that the screen size of the device will be about 10-inch. This idea was prompted by being at that moment about a month in my use of the 10.1-inch tablet. Somehow "suddenly" it turned out that since the advent of the machine in the house the wife stopped to turn on the netbook. Tablet it was enough for correspondence, online video watching and web surfing as such. Yes and me the same watching the series a lot more like it on a light mobile device with a large screen. 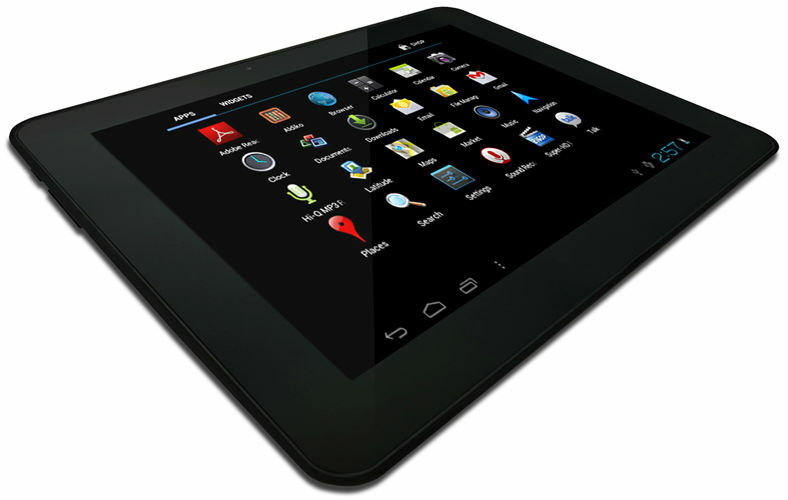 The Company iRU reported the completion of its model range tablets new stylish and thin model iRU Pad Master E9701G, which got Quad-core Samsung Exynos 4412 processor with a clock frequency of 1.5 GHz. As promised at the January CES 2013, Dell is starting its first deliveries of its the smallest in the world computer, known under the code name Project Ophelia. 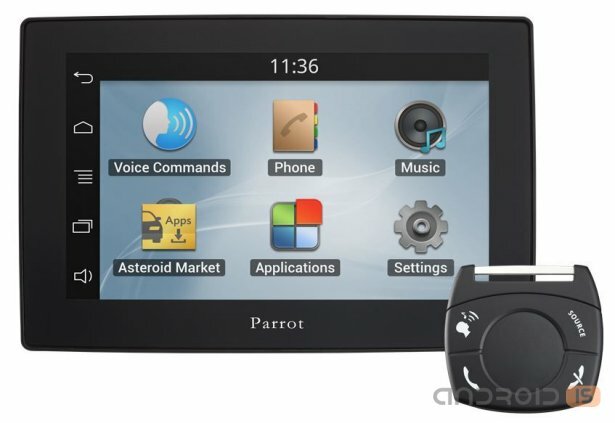 The French company Parrot, one of the leaders of the European market for automotive electronics is in Russia automotive tablet Parrot ASTEROID Tablet computer. 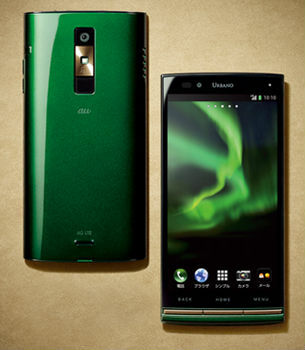 Another company, which introduced for the Japanese mobile operator KDDI your smartphone was the Kyocera URBANO with model, characterized by the presence of a capacious battery, power saving features, as well as proprietary user interface. The Japanese company Sharp has also introduced for the Japanese mobile operator KDDI, in the framework of its announcement summer collection of mobile terminals, a new smartphone – AQUOS PHONE SERIE running the Android operating system 4.2 and equipped with a battery capacity of 3080 mA/h, as well as energy-efficient 4.9-inch HD display, made on proprietary technology IGZO. 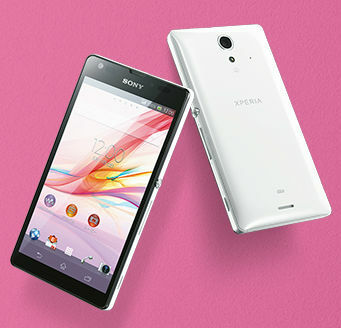 The Japanese company Sony has presented to his native market a new model of smartphone – Xperia UL has a 5-inch Full HD display, 13.1 MP camera with HDR video, branded player "WALKMAN", and which will be sold by local mobile operator KDDI.